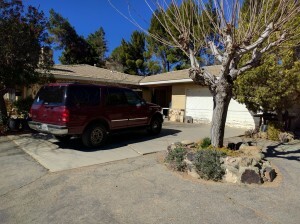 3 beds 2 baths 1,978 sq.ft. 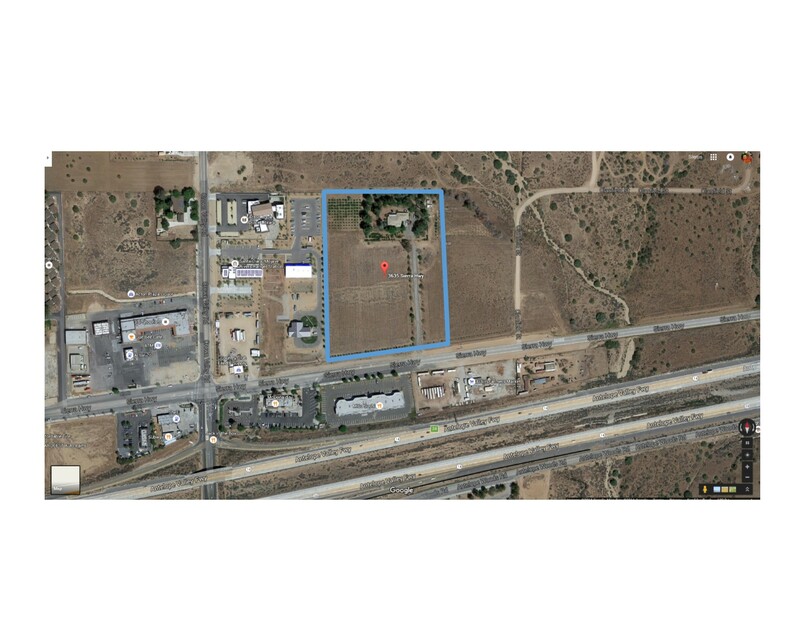 8 Acres of buildable land right off the 14 Freeway and the Crown Valley Rd exit. On the northeast corner of Crown Valley Rd and Sierra Hwy. 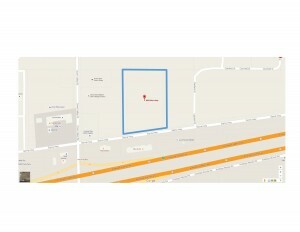 Looking for an investor/builder that is familiar with similar properties. 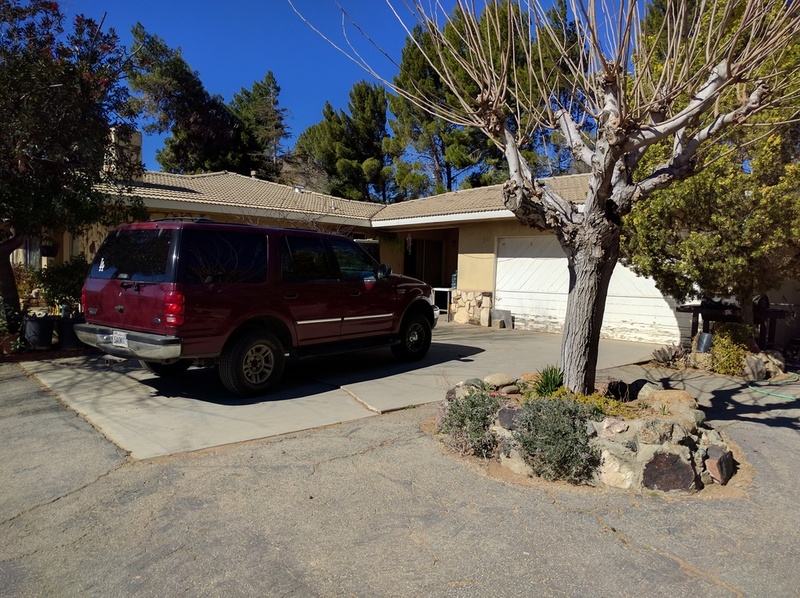 There is an existing SFR with 3 beds and 2 baths and 1,978 sq.ft. 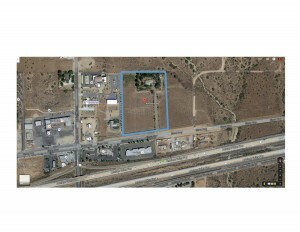 Property was recently down-zoned from commercial to residential. 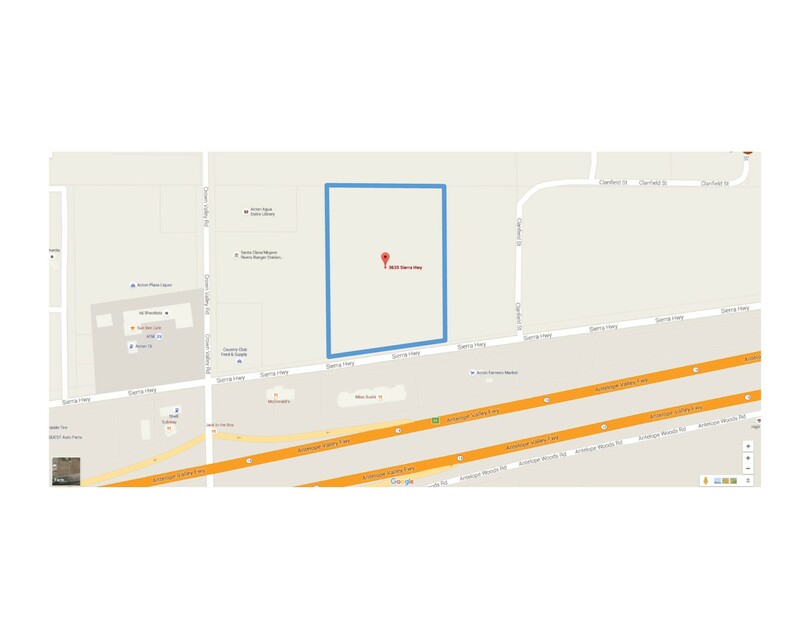 The right buyer may choose to subdivide and build or change the zoning back to previous permissions. Existing nursery permit on property as well. For more information, please call Listing Agent, Sierus Erdelyi, 310.383.4640.